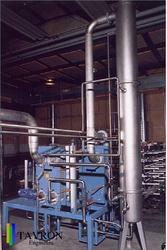 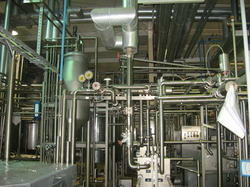 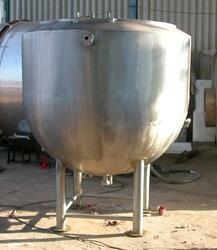 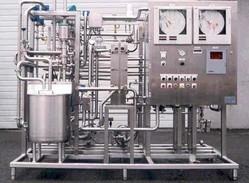 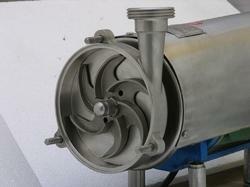 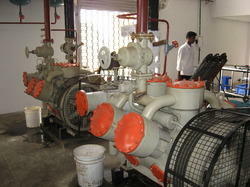 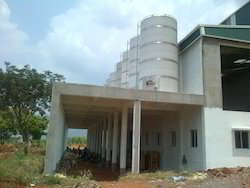 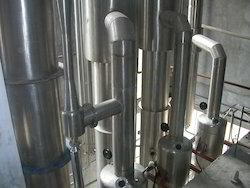 TAVRON is a renowned name in manufacturing milk processing plants, which is easy in installing and maintaining. 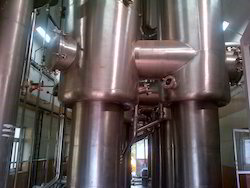 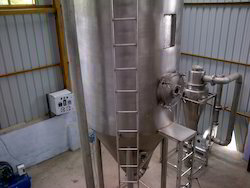 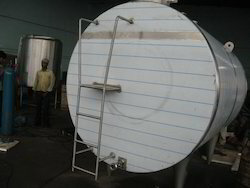 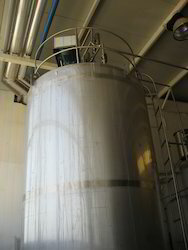 Herein we offer all the equipment for milk processing equipments, which easily meet with the requirements of the clients.We are the biggest milk processing plant of India. 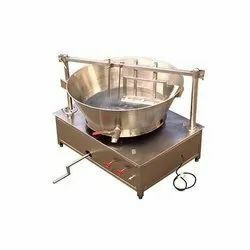 Prominent & Leading Manufacturer from Chennai, we offer khoya pan.